The IOTA Foundation, the German non-profit developing IOTA, the open-source distributed ledger protocol known for its Tangle innovation, have partnered with an operational arm of the United Nations (UN) known as UNOPS. Notably, Dominik Schiener (Co-Founder, IOTA Foundation) presented at the UN’s Partnership for Technology in Peacekeeping Symposium last week, perhaps prompting Tuesday’s announcement. Short for United Nations Office for Projects Services, UNOPS (headquartered in Denmark) serves the UN by implementing projects and innovative solutions on not just their behalf, but also for certain international financial institutions, governments and other affiliates located all over the world. 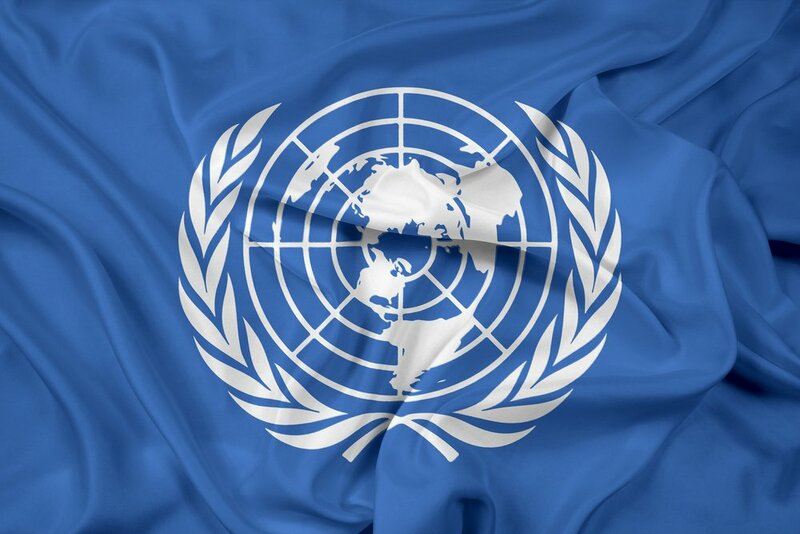 The UN is currently comprised of 193 member states.